The Self Service Stacker is a beautifully ergonomic tray. The angled sides provide an attractively profiled compact unit that can stack easily in large numbers also removing the need for handles. 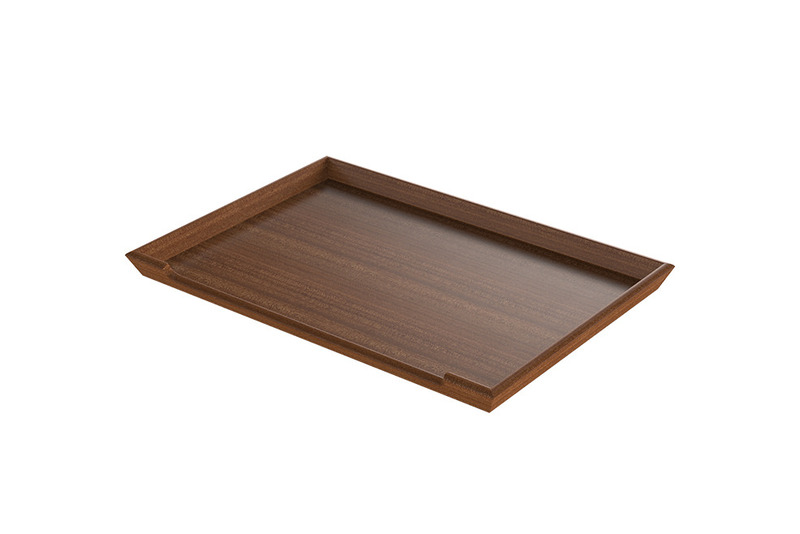 The drop front makes this tray a perfect room service option.